The Tax Office has issued a high alert after more than $800,000 was reportedly lost during November due to a spike in scam phone calls. ATO assistant commissioner Kath Anderson said the ATO has received more than 37,000 reports of scam attempts in November alone, with scammers using software that resembles a legitimate phone number to disguise the caller’s true identity. 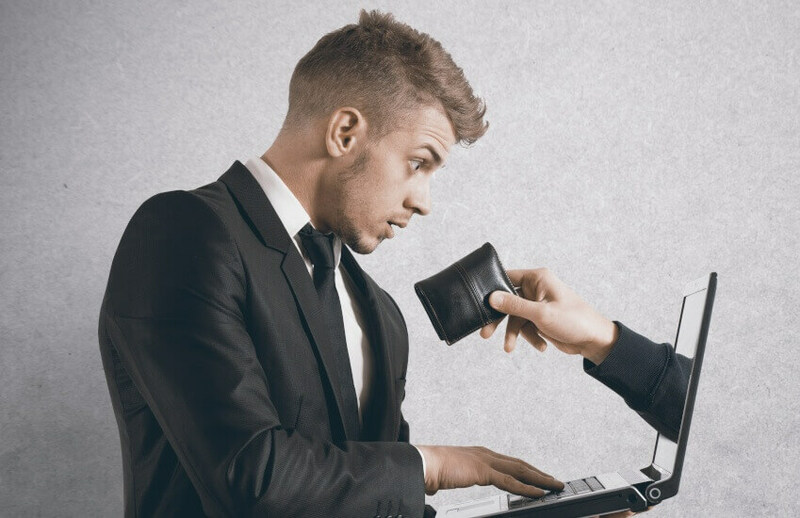 According to Ms Anderson, the ATO will not use aggressive or rude behaviour, or threaten you with arrest, jail or deportation; request payment of a debt via iTunes, pre-paid visa cards, cryptocurrency or direct credit to a bank account with a BSB that isn’t either 092-009 or 093-003; request a fee in order to release a refund owed to you; or send you an email or SMS asking you to click on a link to provide login, personal or financial information, or to download a file or open an attachment. Latest figures from the Australian Competition and Consumer Commission show that the ATO received 81,250 scam reports with $2,396,178 of reported losses in 2017.